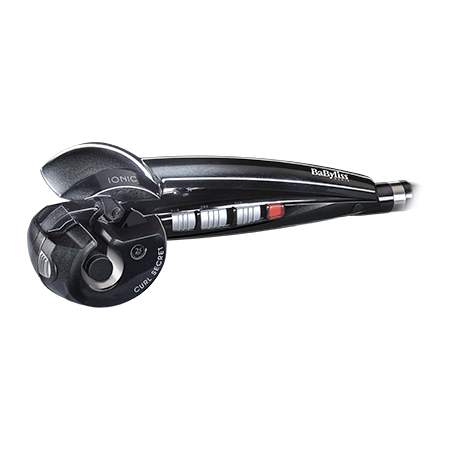 Historically working with salons and stylists thanks to its PRO division, BaByliss perfected its professional hairstyling expertise by developing products and technologies that continually sought to better meet professional requirements: performance, precision and protection define our products. For decades, BaByliss has been revolutionizing the electro-beauty industry with its technological innovations: from the first curling iron created in 1961 to the Curl Secret created in 2013, the mission of the BaByliss Group has been to innovate and provide everyone with beauty tools they can use daily. A pioneering brand, creator of Beauty, sold by wholesalers and retailers in 61 countries. 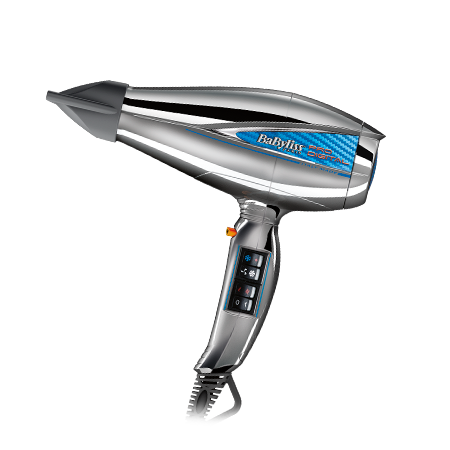 Powerful, lightweight and ultra-fast, this revolutionary hair dryer features an advanced brushless motor that offers more air pressure for ultra-fast drying, with less damaging heat that helps make your hair shiny and healthy looking. 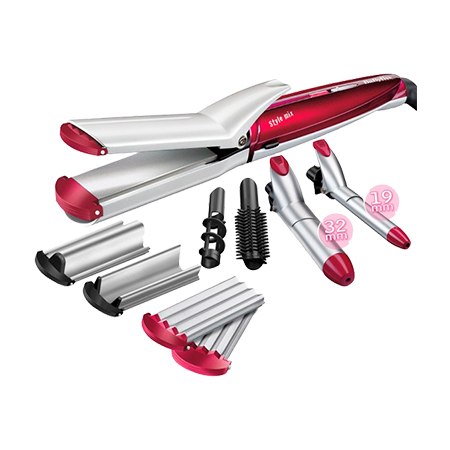 2 interchangeable heads for defined or soft curls: it’s the automatic curler you need to easily create all your hairstyles ! 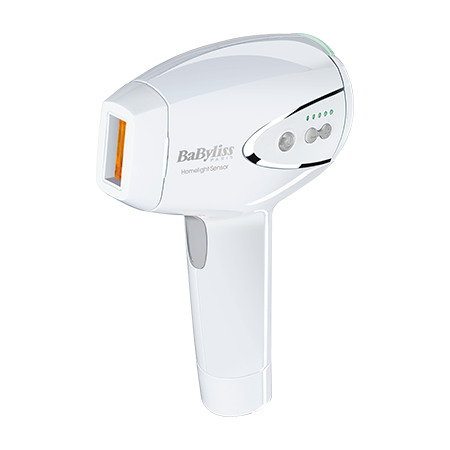 Soft skin for longer thanks to Homelight® pulsed light technology and proven efficiency. 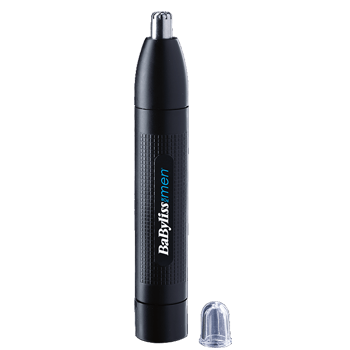 Accessible and functional, BaByliss cosmetic bags have been developed with great care to meet consumer expectations. 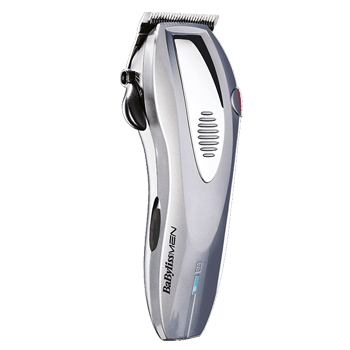 In 2003, with BaByliss For MEN, BaByliss launches a line of electric and non-electric hair clippers. 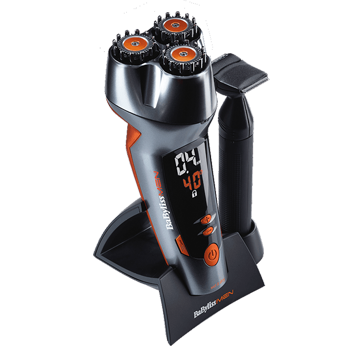 BaByliss for Men offers men the modern tools they need to turn the “chore” of shaving into a moment of relaxation. 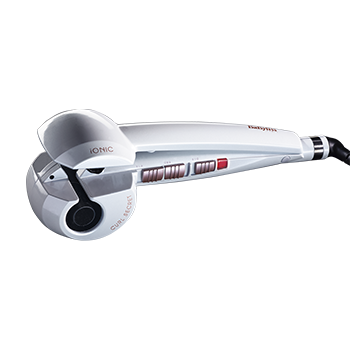 A unique and exclusive multi-directional cutting technology for more precision and unparalleled ease of use. Exceptional cutting performance with optimal comfort. Floating head and motorized settings for ease of use. Professional performance for all styles. 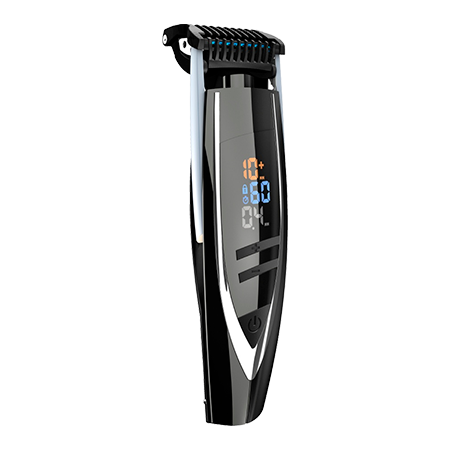 Precision trimmer to define edges and create your style. Circular cutting system, safely and quickly removes unwanted nose and ear hair. 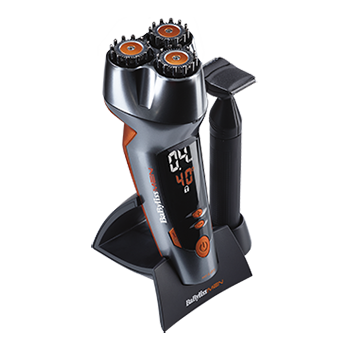 BaByliss Paris Pro offers hairstylists a complete line of hair care and styling tools for men and women. Try culinary art with Cuisinart! The products are made of fine materials and the latest technologies to help you cook creative meals like a professional. A leader in the US, this renowned brand has been sponsored by famous French chef Paul Bocuse since 2003. Italy Coif'in. One of the largest factories of professional styling tools in Europe. The R&D department develops new concepts and improves on existing products. This is where ideas come to life! The study of shapes, structures and colors allows BaByliss Paris to remain a first-rate technological actor and trendsetter through its innovative products. Marketing teams pay close attention to the market to satisfy our customers. They work every day with the Communication, Digital, HR, Finance and Legal departments who operate from the head office in Montrouge. Our business teams and sales force develop a strong partnership with retailers in Europe and around the world. The BaByliss factory in Bergamo (Italy) is the largest production unit of hair dryers in Europe, and is representative of our professional expertise. 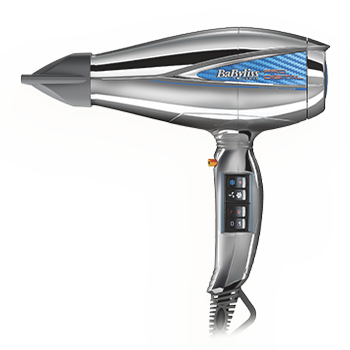 Our technical teams guarantee the quality and conformity of BaByliss products. In addition, Customer Service is available to customers to always better respond to their requests. The logistics center in Iwuy (Northern France) is responsible for distributing the Group's products in over 60 countries, at the rate of over 600 orders daily.